Bionema Ltd and Swansea University will jointly host the above on 2-3 July 2019. This will address the pressing need to develop alternatives to chemical pesticides. ‌The recent banning of chemical pesticides by the European Union (EU) and Environmental Protection Agency (EPA) suggests that there are significant risks to food security, human health and the environment. The Biopesticide Summit 2019 http://biopesticidesummit.com/ will focus on Global challenge, innovation, formulation, application, collaboration, findings and commercialisation and alternative biocontrol solutions that will help protect our food chain in a controlled but timely manner. 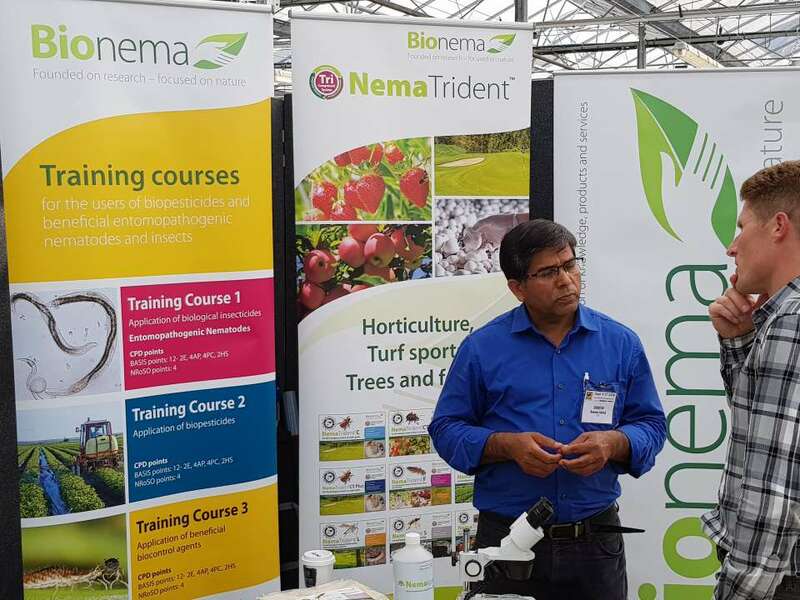 The Biopesticide Summit 2019 will bring together scientists, researchers, key industry stakeholders, government organizations, investors, policy makers and integrated pest management practitioners to discuss the challenges faced and the future opportunities. The summit will also provide insights from end-use markets giving updates on product performance in different sectors.